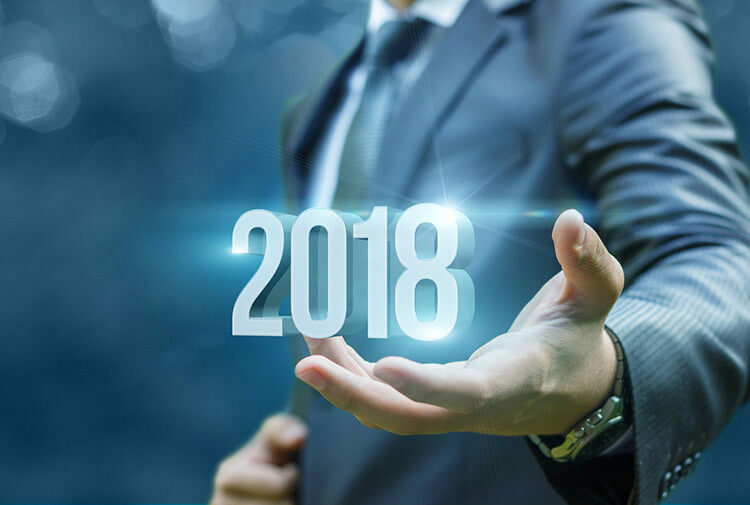 If starting your own franchise is on your resolutions list for 2018, finding the right option for you and your family requires research. Here are five potential options that are poised for growth in the months ahead. Learn more to see if they could be right for you and your entrepreneurship needs. The private tutoring industry is expected to exceed $128 billion by 2020. Anyone who is interested in starting their own business where they can not only help kids succeed in school and life, but also create a work from home business that suits their lifestyle, would be smart to consider a Tutor Doctor franchise. Providing extensive training and support to its franchisees, Tutor Doctor is loved by customers, with 95 percent of families saying they would recommend the franchise. The company began with the idea that providing reasonably priced tutoring services, in the student’s home, on their schedules, was the way to reach more kids and give them the educational advantage they need and deserve. The pest control industry, eliminating mosquitoes, ticks and fleas, is a $11.4 billion industry. The Mosquito Joe franchise system is a low investment cost opportunity that provides extensive training to help your franchise thrive. Entrepreneur named Mosquito Joe the No. 1 Top New Franchise for 2017, and it ranked 128th on Inc.’s 2016 list of the “5000: Fastest Growing Private Companies in America.” Consumer demand has increased due to growing concerns about mosquito-borne illnesses, as well as a desire by homeowners to take full advantage of their yards. This is a great chance to be your own boss, offering your community a service that improves their quality of life. A home-based business that offers high yield for a low upfront cost? It’s not a dream, it’s Cruise Planners, a proven opportunity with 20 years of success. A full-service travel provider, which offers more than cruises, Cruise Planners is an American Express brand, backed by the instant credibility that the American Express name brings. Best of all, it is a low-risk business that requires no inventory, no employees and no retail space. Extensive training is included when you opt to join the Cruise Planners family of travel professionals, just one more reason this could be the franchise opportunity you have been looking for. A family business that has its origins in New York in the 1890s, Rosati’s Pizza first opened its doors in 1964 in Chicago, building on the Rosati family’s tradition of serving delicious Italian food for generations. Comprising almost 10 percent of total food service sales in the U.S., the pizza industry makes $40 billion a year. As a Rosati’s Pizza franchisee you will provide people with fresh, high quality ingredients on their pizza that is available for pick-up or delivery. Whether it is determining the best location for your franchise, assisting with employee training or ongoing marketing and operating information, Rosati’s Pizza draws on its 50 years of experience to ensure your location’s success. With a focus on superior customer service, Christian Brothers Automotive is a franchise opportunity with 100 percent store success over more than 20 years of franchising—they have never had a location close. If you like the idea of providing your community with ethical and excellent full-service automotive repair, while creating a financial legacy for your family, this is the opportunity for you. IHS Automotive says buyers of new car plan to hold onto their purchases for 10 years or more, even if that means driving them more than 200,000 miles. Selecting this franchise system means picking a great franchise business with a proven track record of success.